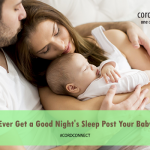 Home > Cord Connect > Cordlife India > Headaches during pregnancy – What is normal? Pregnancy is one phase that every woman wants to experience even if they are intimidated by its consequences. They equally are excited to hold their baby after all the turbulence that they go through. Despite knowing that they have to confront many discomforts during this spell, they bear it with a hope that everything will turn out to be fruitful in the end. However, the attempt is always to make it as comfortable as possible. It is known that pregnancy brings many known and unknown ailments. For very few fortunate people, the entire tenure is trouble free. 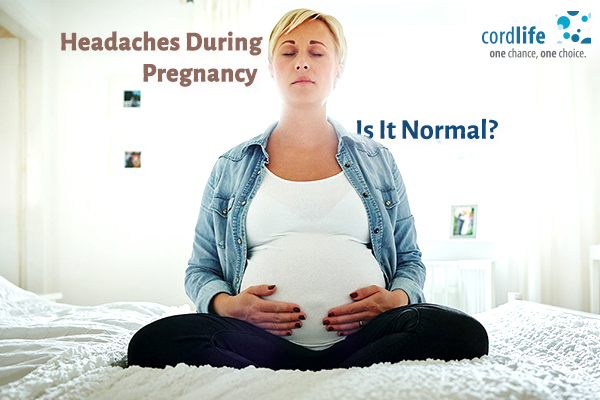 Even if they face no issue, headaches are the least something that bothers most pregnant women. Frequent headaches make them confused whether they should report them to a healthcare professional or not! So, what is the exact reason due to which headache bothers pregnant women? What causes headache in pregnant women? Do headaches indicate a serious problem or are they normal? You read that right! There are conditions where a simple headache may be a symptom of a serious issue called Preeclampsia. It is a condition that affects 5 to 8 percent of pregnant women. Gestational hypertension along with too much of protein in urine, water retention and vision, kidney and liver abnormalities are the symptoms usually occurring after 20 weeks of the gestational period. If acetaminophen doesn’t relieve you from the usual migraine or other headaches, it may be a cause of concern. Try contacting a medical professional and they may probably request a complete evaluation to make sure everything is normal. Who are at risk of developing preeclampsia? Do I know if I have preeclampsia? Don’t worry!! Healthcare providers keep monitoring for this ailment in the prenatal check-ups and it is a common procedure for them. The blood pressure check and urine investigations performed can reveal details about the preeclampsia and if you have it during pregnancy. Can it be treated easily? Of course, yes!! The treatment options vary depending upon the duration of your delivery. 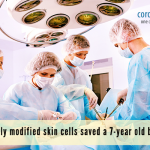 If the date of delivery is arriving close and if the baby is mature enough, your doctor may want to do a C-section and get the baby out of the womb at the earliest. If you have severe preeclampsia, your healthcare professional may try to prescribe some blood pressure medication and a probable bed rest along with strict diet changes. If your baby is not fully developed and your preeclampsia is mild, you may be advised to rest by lying on the left side to take away the fetal weight from your blood circulation system. Consumption of less salt or a salt free diet is usually prescribed. Dietary changes with increased protein intake are suggested and increased water consumption is advised on a strict note. Surprisingly, women follow it all in spite of the strict regime it calls for all for their babies to be healthy and safe! !